"a Tool for a quick prentaions and ilistration for clients "
if you need a cheeper option than CAD its a combined program that mixes CAD photoshop and sketch up all in one without needed to buy them all. presenting a Design concept to the client and printing quick Simple designs to contractors. "a simple program for non pro landscape designers "
"Enjoying learning all the abilities this program offers"
All the libraries available with a click. Still working thru the programs but find a few tutorials not clear. This will speed up my design work and offer all the plants and accessories immediately available. The cad capability. It is the only thing this software has going for it. Expensive, both to start, and to renew yearly. Plans are not rendered nearly as nicely as they should be considering the cost. When compared to other leading design software, theirs will always present nicer, which can mean projects lost. Do research and find the product that works best for you. Make sure to look at the proposals, and plans it creates. It looks better than drawing plans by hand I suppose, but not faster. VizTerra is fast, powerful 3D Professional Hardscaping and Landscaping design software. * We monitor all PRO Landscape reviews to prevent fraudulent reviews and keep review quality high. We do not post reviews by company employees or direct competitors. Validated reviews require the user to submit a screenshot of the product containing their user ID, in order to verify a user is an actual user of the product. Hi there! 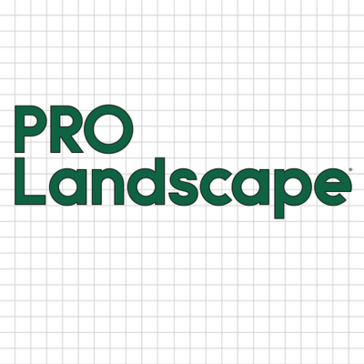 Are you looking to implement a solution like PRO Landscape?